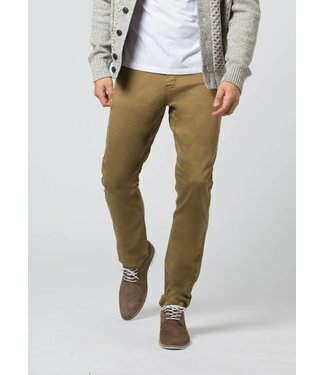 Whether you're in a meeting or on a date, you understand the..
With a rich red-brown hue inspired by the rugged outdoors, t.. 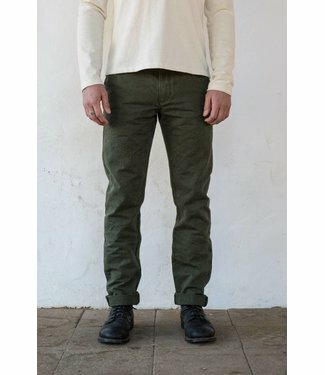 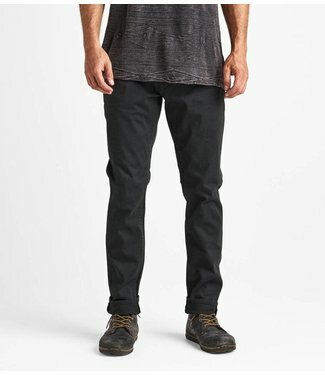 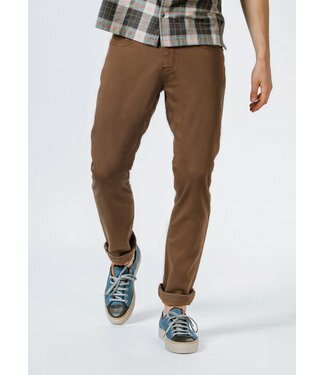 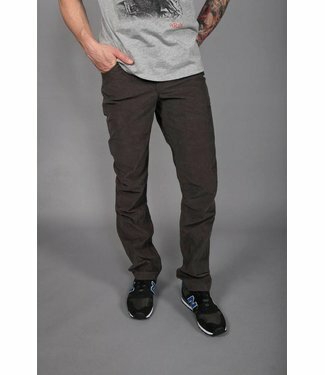 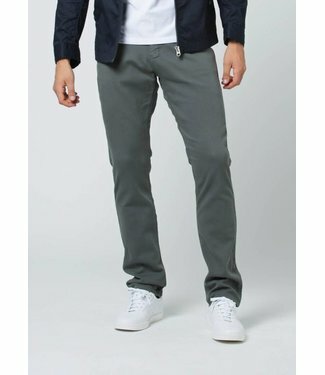 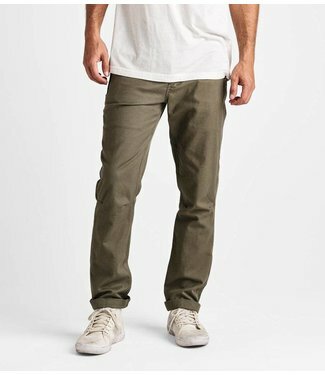 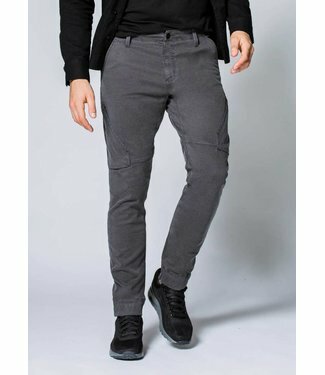 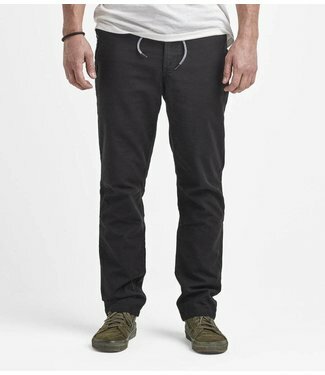 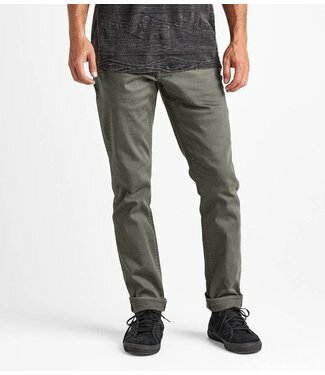 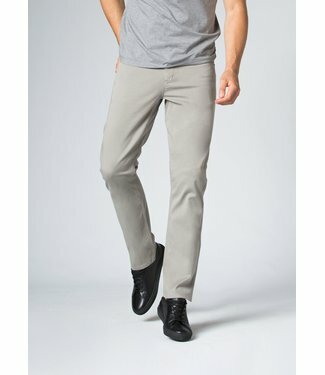 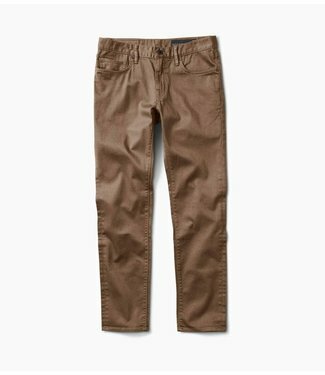 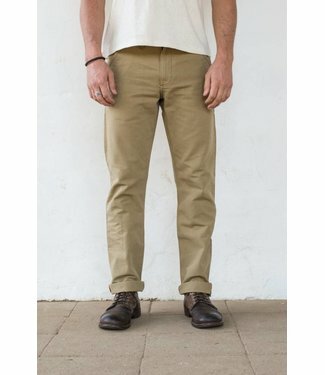 The No Sweat Pant in Gull has the unique ability of making s.. 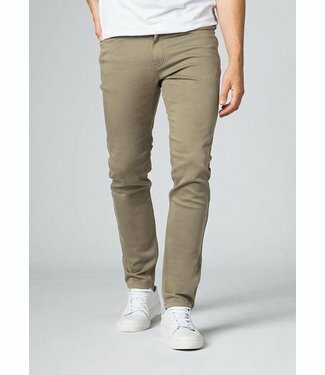 Constructed like denim, feels like chinos. 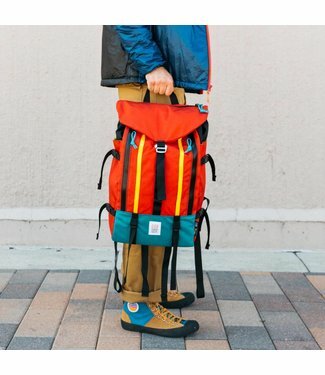 First introduced ..
First introduced in the 1960’s to solve leg twist problems..
Drawstring closure waistband with zipper fly, front extended..
Re-invented and better than ever, the Live Free Adventure Pa..
For nights spent by the fire, for morning walks into the hil.. 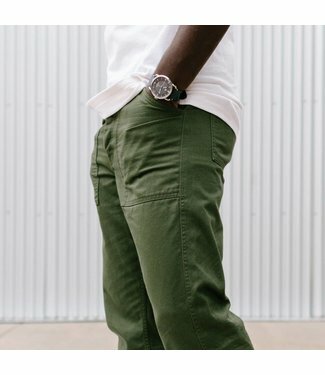 Perfect for looking stylish and professional no matter where..
Their Field Pants combine an ultra-classic military silhouet.. 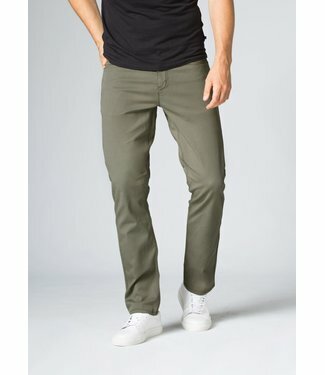 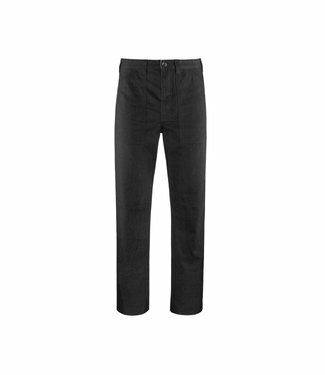 When you've got places to be, you need a pant that can keep ..